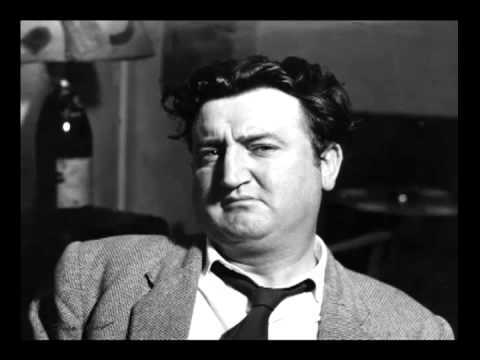 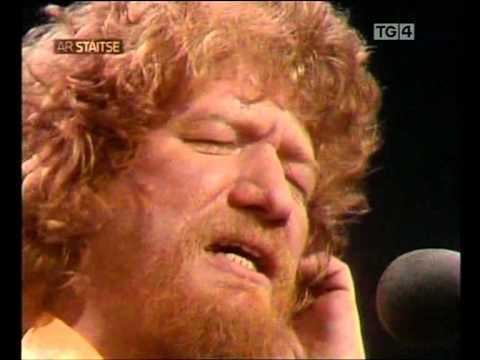 The Punch Brothers, Marcus Mumford sing "The Auld Triangle"
Luke Kelly In Liedercircus Germany 1976. 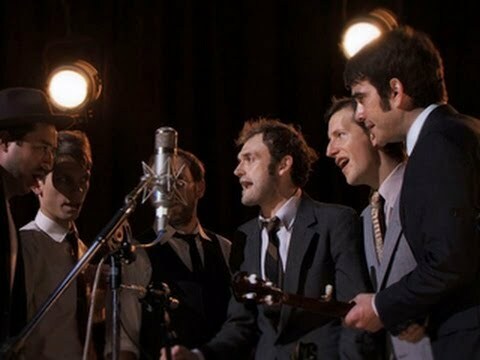 Lyrics: http://easylyrics.org/?artist=Pogues%2C+The&title=The+Auld+Triangle Thanks for checking out our videos and site! 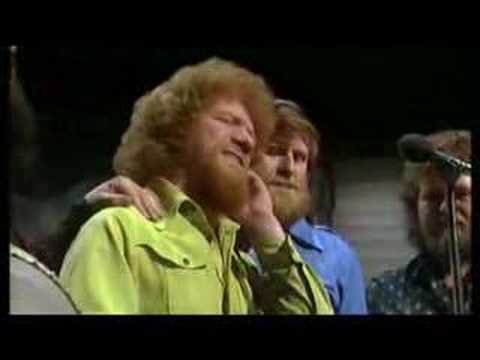 The Auld Triangle performed by Luke Kelly from a concert in the Gaeity Theatre.